Lake Rosseau is a large scenic lake with many islands, gin clear water and a good variety of sandy banks and rocky areas. There are large numbers of private boat docks lining the shores. Given the time of year, weed beds had not quite developed yet. There were some weedbeds, but they were not a dominant feature in the lake. Lake Rosseau has steep drop-offs from the shore. Areas with riff raff, laydowns, and underwater rock formations are plentiful throughout. 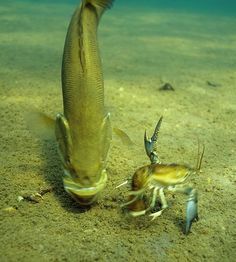 Pike were found in the eastern/southern facing shorelines and secondary bays that were not connected to the main lake. Also the river connecting Rosseau to Lake Joseph was very productive. 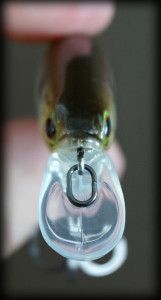 Key to finding Pike was locating weed beds in 5ft-10ft of water, close to deeper water. Areas with lots of underwater structure such as sunken logs and stumps were also successful. We fished Rosseau for the first half of the day, finding that Pike did not bite early in the morning, but were very active mid-day this time of year. 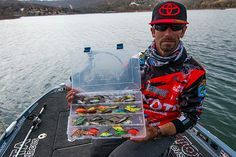 Because it was a sunny day, we opted to use baits with flash. 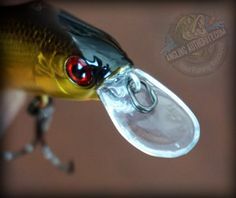 Also due to the water clarity, we opted for gold/black Husky Jerks HJ-14, Mepps inline spinners with black bucktails, as well as Blue Fox #6 spinner baits. Due to the May long weekend, recreational boat traffic was very heavy, producing chop on the water. We arrive early in the morning and used the public launch located just south of Rosseau on Hwy 141 and Short street. It is highly recommend to get to the launch early, as the launch becomes very busy and the parking is limited. After launching, we looked for eastern/ southern facing back bays because we knew that the sun would heat water in those areas quicker. We worked our baits slowly with long pauses. 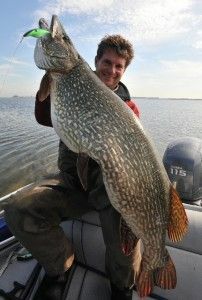 The Pike.that attacked our baits were extremely hit hard. 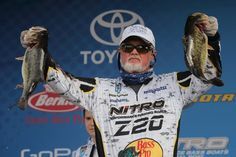 Catches ranged from 3lbs and up. Our best catch was a 40-inch Northern. Overall, Rosseau is a great lake to visit if you are looking for size over numbers. Due to the size of the Lake I highly advise using GPS to find your way around. I would definitely return in the spring again in search of trophy Pike. However, I will avoid long weekends and holidays as boat traffic is high and launches are busy.